Are you in need of a root canal or other endodontic procedure in Great Neck, NY or the surrounding areas? If so, you may want to contact DDS Root Canal right away. Dr. Michael Baharestani’s advanced training in root canal treatments enable him to provide the highest level or dental care for patients. The facility is also equipped with advanced technology. 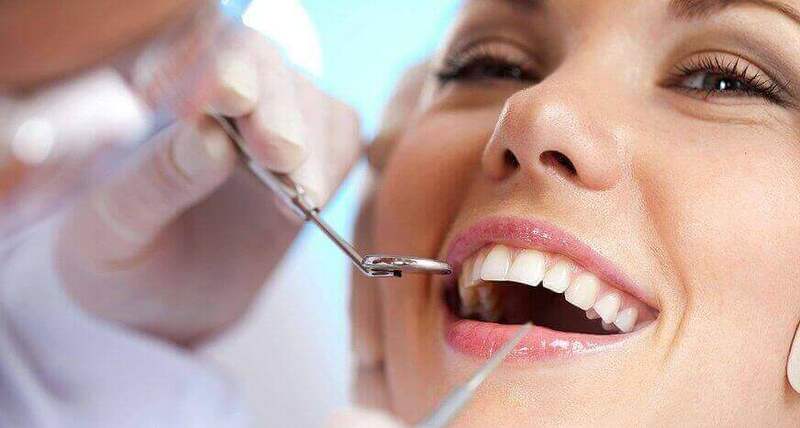 For over 10 years, Dr. Baharestani has offering dental services in Long Island and New York City and if you need an endodontic treatment in Long Island, you can trust DDS Root Canal. Endodontics is the study and treatment of dental pulp. In other words, it is the treatment and care of what is inside your teeth. Endodontic treatments are those that involve preserving part, or all of the dental pulp, or removing it entirely in cases of irreversible damage. This includes root canals. While these procedures are often feared and dreaded due to their reputation for inducing pain and causing discomfort, a skilled Endodontist can perform the procedure with little discomfort at all. Why do people need Endodontists? Why won’t a regular dentist do? You wouldn’t take a car to a body shop to have it repainted if it needed the motor repaired, would you? No! Then why would you go to a general dentist to have work done inside your tooth? An Endodontist specializes in saving teeth. 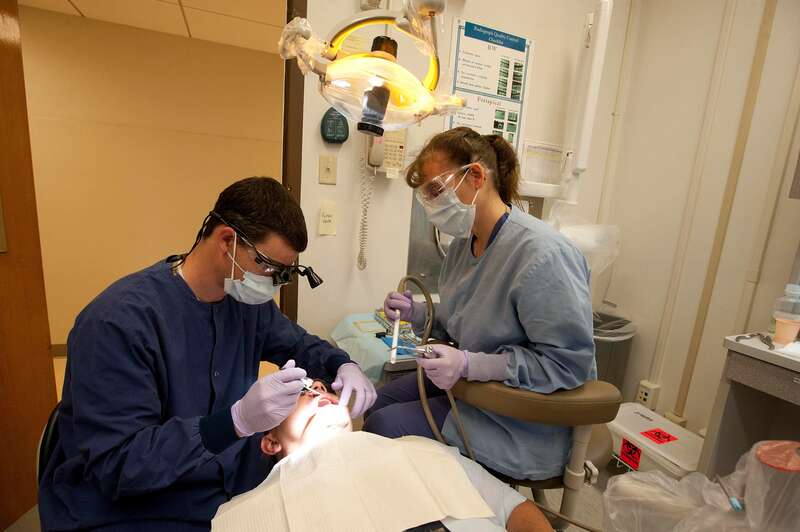 This means they are specifically trained in performing treatments like root canals and other tooth saving procedures. Endodontists are specialist dentists that have extra training and education. When it comes to your tooth’s safety, you want to put yourself in the hands of an expert, and that is exactly what an Endodontist is. Instead of risking losing a tooth and the negative ramifications that may bring with it, an Endodontist will work with you to help save your tooth and keep you healthy. Dr. Michael Baharestani is a second-generation endodontist or root canal specialist. Dr. Baharestani honed his skills at NYU Dental School, excelling to the point that he was also inducted into the OKU honors society. After graduating from NYU Dental School, he went on to Mt. Sinai Hospital to complete a general practice residency. Upon completion, Dr. Baharestani was then accepted into the Endodontic residency program at NYU, which is a prestigious placement. With a strong educational foundation and finely-honed set of skills, Dr. Michael Baharestani then took practice to DDS Root Canal, where he now offers a quality, comfortable endodontic treatments. Are you in need of endodontic treatments? If you need an endodontic treatment, you can trust Dr. Michael Baharestani from DDS Root Canal with your procedure. Root canal treatments are often known to be painful and uncomfortable, but at DDS Root Canal, Dr. Baharestani performs them in a state of the art, patient-centered environment. Using modern techniques and anesthetic, he makes root canals easy and pain-free. In the comfortable DSS Root Canal environment, you can rest assured that you are in good hands from start to finish. To schedule your appointment today, contact us at 516-341-4073.